In May 2016, APWLD’s Regional Council made the decision to work towards a Global Strike. This decision followed 2 years of discussion at various fora about the potential of using strike actions to advance women’s human rights. The decision reflected our analysis that democratic systems are failing in our region, and globally, to deliver on human rights and development promises to women. Instead the power of corporations, a tiny elite and patriarchal institutions have been growing and corrupting notions of democracy or government by and for the people. In that context, and with globalisation, fundamentalisms and militarism entrenched, it’s impossible to shift policies through advocacy alone. 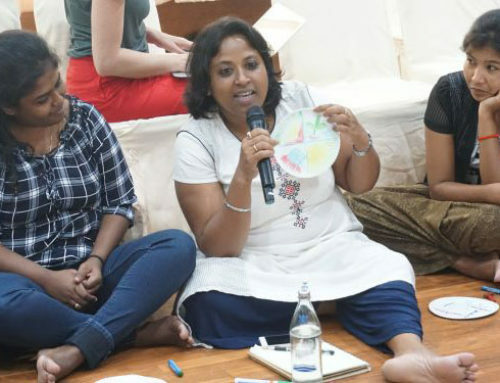 In 2015, our Labour Programme focal person, Nazma Akter, a union leader in Bangladesh, called for a global strike while speaking at the People’s General Assembly. 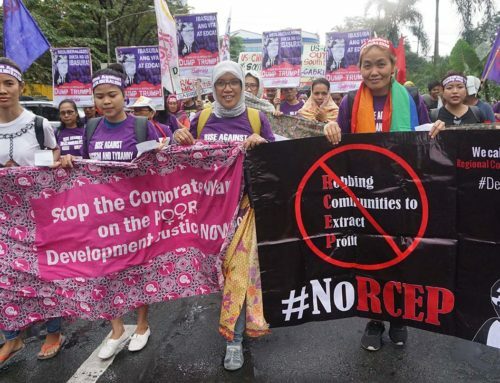 APWLD members and staff have advocated for a global strike at various international fora, with trade unions, at the AWID conference and raised it in our process of evaluation where suggestions to explore large scale mobilization to bring about development justice were endorsed. Multinational corporations have become more powerful than ever. Only 8 men own more wealth than the world’s poorest 3.8 billion. Just 10 corporations have more wealth than 180 countries combined. Even in the limited spaces where formal workers are unionised, a specific workplace or industry strike is no longer enough in a world where corporations have become untouchable through opaque and complex structures, outsourcing and the ever present threat of ‘investment strikes’ if governments regulate them, increase wages, collect taxes or act in the interests of the population. This systems means that corporations are able to continue extracting people’s’ resources, displacing population, disrupting the climate, polluting the planet and driving conflicts with impunity. At the same time authoritarian governments have been growing in power and audacity. While the election of Donald Trump has brought attention to the resurgence of patriarchal authoritarianism as a illusional response to globalisation, the Asia Pacific region has experienced authoritarian, patriarchal forms of governance that have resulted in attacks on women human rights defenders and a rise in conservatism for years. In our region it has been backed by militarism, employed to defend corporations and elite interests and fundamentalism – designed to limit the voice of women’s resistance. At the same time, the climate crisis is dangerously aggravating, without any sign that governments are ready to take the bold decisions that would allow stopping it. Solidarity strikes have been made illegal in many countries because of what they can achieve. It is time to revive our global solidarity exercising our collective power to withdraw labour, withdraw consumption and withdraw consent from the existing system. We reiterate the call for a global women’s strike led by the International Women’s Strike and it is indeed a welcoming development. We also need to ensure that such global solidarity is sustained and aimed at challenging corporate, military and patriarchal power around the world. Development Justice can only be achieved if we confront the globalisation of capital with the globalisation of solidarity. The Women’s Global Call for Climate Justice (WGCCJ), representing over 200 partner organisations around the world, has already extended support to the calls for global women’s strikes starting on March 8th, 2017, International Women’s Day. 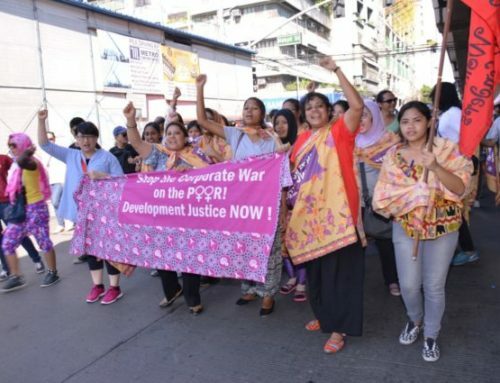 For some time, several women’s movements have been working towards global strikes, recognising that democratic systems are globally failing to deliver on human rights and development promises to women. For years, elite and patriarchal institutions have been growing and corrupting the implementation of democracy and government by and for peoples. Within that context, and within globalisation, fundamentalisms and militarism entrenched, it is impossible to create urgently needed policies shifts through lobbying advocacy alone. Our global moment requires new forms of action and solidarity and new forms of leadership. When governments fail us, women must lead. Therefore, the WGCCJ will join with the movements for global strikes calling for climate justice, for women’s human rights, for global equality, and for development justice. We will exercise solidarity through our power to withdraw our labour, consumption and consent from the existing system. Women’s rights and climate justice movements have been calling for ‘System Change, not Climate Change’ for many years. The current global political and economic reality threatens to strengthen, rather than alleviate, the patriarchal, corporate driven systems that result in human rights violations, obscene levels of inequality and the destruction of our beautiful planet. As even the small, tokens of progress on climate change agreed in Paris are now threatened, we must elevate our organising efforts, thus we endorse the call for Global Strikes. We will strike against dirty economies and the political systems funded and powered by fossil fuels. In the lead up to COP21 the WGCCJ stressed the urgency of addressing the root causes of climate change: a perverse global, extractivist economy. The global dominance of corporate, or neo-liberal capitalism, has resulted in the life-threatening climate crisis while simultaneously increasing inequalities, widespread human rights violations and environmental degradation. This model is disastrous for women, and disastrous for the planet. It is particularly devastating to women in the Global South and women from frontline communities who face the largest threats from climate disruption and who have contributed the least to the crisis. Rather than tackling these structural drivers of climate change, governments, influenced by powerful corporations, have largely failed to deliver climate justice. Instead they have provided further opportunities for business to profit from climate change. These ‘false solutions’ fail to address unsustainable production and consumption patterns, the inequality of wealth and power between and within countries. 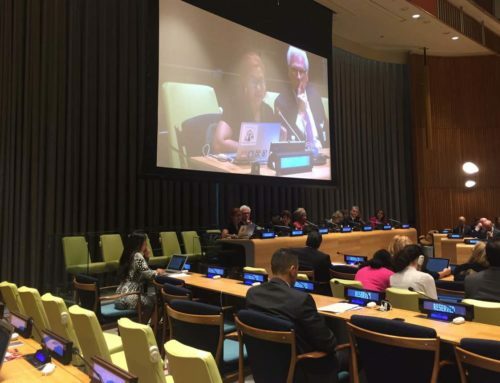 They also fail to ensure the human rights of women, Indigenous peoples, workers, migrants, people living in poverty and other impacted communities. The climate crisis threatens our very existence but it also provides a profound opportunity -an opportunity to address the gendered and colonial origins of our global economy. It is possible to create communities where human rights, gender equality and sustainability prosper. But in order to achieve this, we need governance that is accountable to peoples, not to corporations. We need stronger commitments to global cooperation, not divisive, racist forms of nationalism designed to distract us from the theft of our planet’s resources. Women’s strikes and solidarity strikes in the past have worked where other forms of advocacy have failed. In 1975, 25,000 Icelandic women gathered in Reykjavik and 90% of the women in Iceland did not go to work and refused to do housework. In 1956, women in South Africa marched to protest amendments to the Urban Areas Act, requiring women of color to carry passes and permits in urban areas. This demonstrated the commitment and resilience of women in the face of a national struggle and the date has now been commemorated as National Women’s Day in South Africa. In 1973, the Australian Builders Labourers’ Federation refused to build a luxury resort on a public park that served as a refuge for the area’s working class. This movement led to a new labour tactic, the “Green Bans”, where unions refused to build on land communities were defending. The union has since refused to construct another 42 development projects that threaten the livelihood of the working class, indigenous communities and the environment. The Women’ Global Call for Climate Justice endorses the call for a Global Strike on March 8th spearheaded by the International Women’s Strike, a coalition of feminist groups from about 30 countries. Other women’s organisations and movements are joining and echoing the call for Global Strikes. 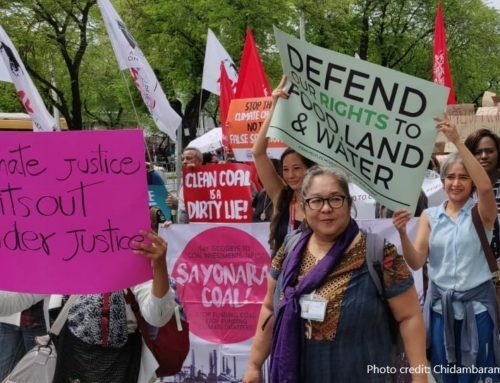 We aim to add the voice of grassroots climate justice movements to those calls and illustrate the connections between climate justice, gender justice, economic justice, environmental justice, racial justice and development justice. Share history of solidarity strikes images from our toolkit on your social media. Translate in your own language or alternatively, share our Facebook album on history of strikes. 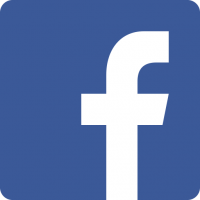 You can access our social media toolkit for sample Facebook and Twitter posts. You can also translate them in your own language. Please don’t forget to tag APWLD in you Twitter and Facebook social media posts! If you plan to address a march, give a seminar or talk to the media, use our talking points. Click here to access the toolkit. Don’t forget to email us with photos of your events, actions at apwld@apwld.org. To download the entire IWD 2017 Global Solidarity Strike toolkit, click on this link. And lastly, if you are in Thailand, please join us for International Women’s Day, 2017!